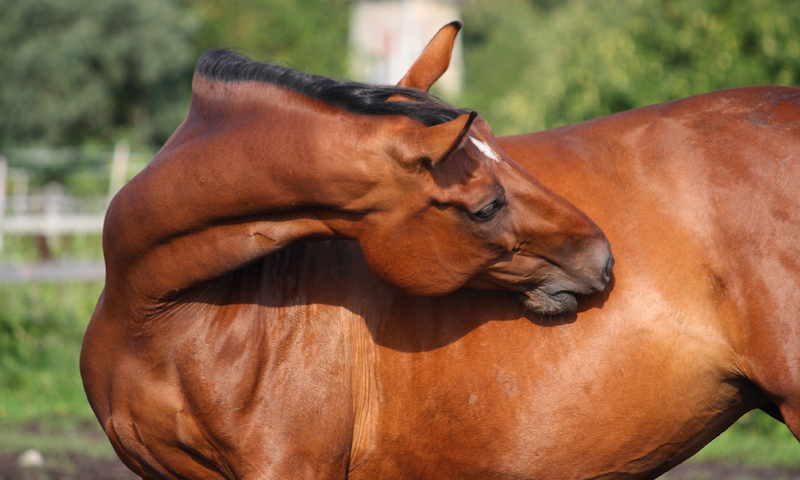 Home » Articles » Magnesium Supplements for Horses – Why MAH? Magnesium Supplements for Horses – Why MAH? MAH is a unique form of magnesium that is top of the list when looking at magnesium supplements, whether it is for calming or to address another nutritional requirement. Why Supplement Magnesium for Calming? Magnesium is an essential nutrient found in every cell in the body. It is fundamentally involved in the regulation of nervous and neuro-muscular transmission, and provides vital support against stress. Stressors such as anxiety, excitement, confinement and strenuous exercise increase dietary requirement of magnesium. This in itself provides a rational for supplementing stressful types and any horse experiencing a high stress situation such as a change of environment, travel or competition. Magnesium absorption can be hampered by diets that are high in calcium (especially when phosphorus is also high), or high in fat (which may be relevant to horses being supplemented oil). 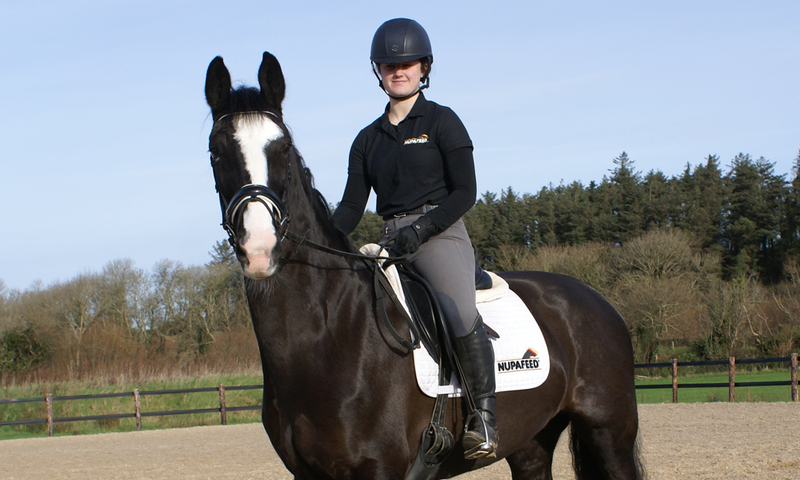 Magnesium is natural to your horse’s diet and efficiently regulated by the body. Plentiful supply of magnesium is critical to supporting a healthy response to stress and especially useful when performance is paramount. 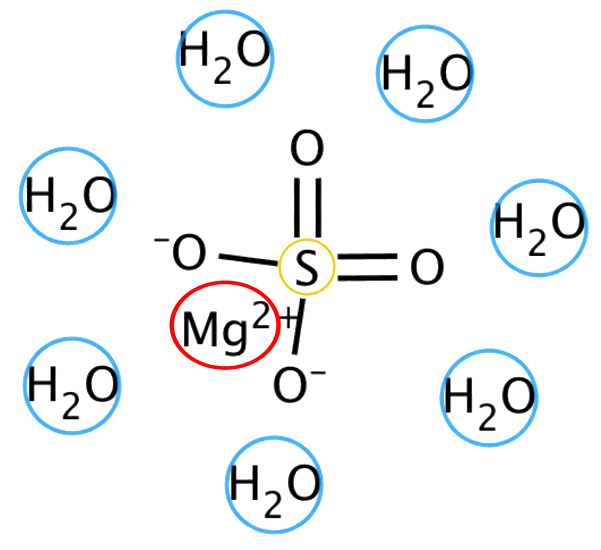 Magnesium Compounds; What's in a Name? Magnesium Sulphate attracts water in the gut and can cause loose stools. Magnesium compounds contain magnesium linked to another group of elements and these will greatly influence the impact it has inside the body. Magnesium sulphate (Epsom Salts) is a simple example of this. It is used to loosen stools because both magnesium and the sulphate group attract water. This makes it a poor choice when requiring a daily nutritional supplement. Other forms of magnesium can have the same effect but to a lesser extent. Generally the moor poorly absorbed the magnesium type is, the more water it will cause to be retained in the gut (because more of the magnesium remains in the digesta). MAH stands for Magnesium Aspartate Hydrochloride, which is a highly sophisticated form of magnesium. MAH is entirely unique to Nupafeed. Availability of magnesium compounds is relatively poor. Magnesium Oxide for example is often used in supplements and feed because it is very cheap, but it is not fully soluble meaning that your horse only has chance to absorb a fraction of it. MAH has been developed to absorb more effectively than chelated magnesium aspartate and magnesium chloride (1), which are often marketed as highly ‘bioavailable’ alternatives to magnesium oxide. 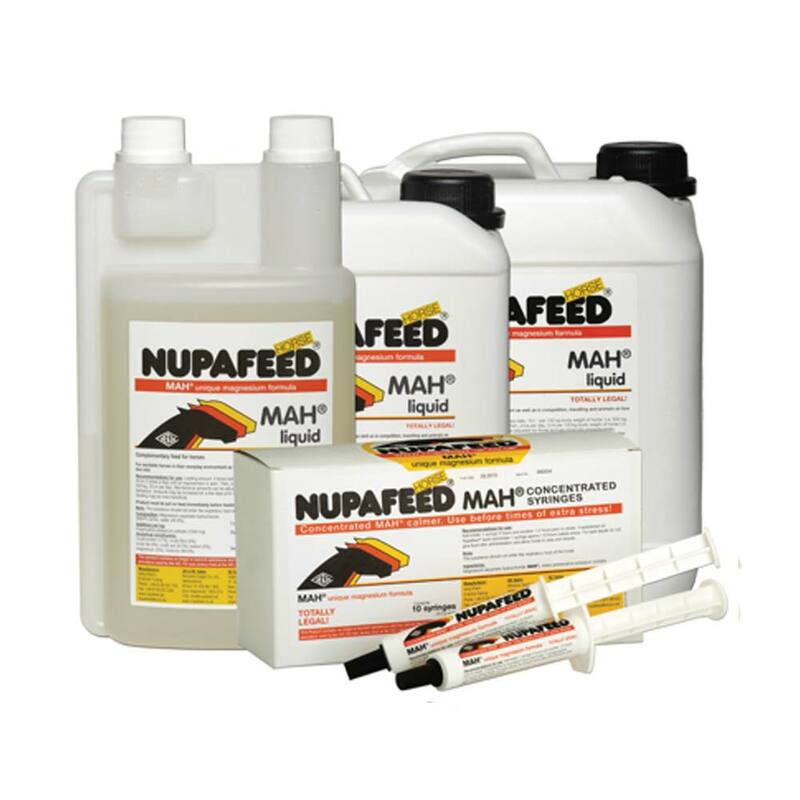 A key advantage of feeding MAH is that, unlike forms of magnesium that do not contain chloride, it does not react with gastric hydrochloric acid. This avoids changes to extracellular and urinal pH (2). Magnesium citrate, the most highly available of other forms of magnesium, causes the most pronounced alkalosis and is also thought to increase intestinal absorption of toxic metals such as aluminium (3). Magnesium chloride on the other hand causes acidosis (2). One of the major concerns when giving any nutritional supplement should be the impact it has on the diet overall and the availability of other nutrients. 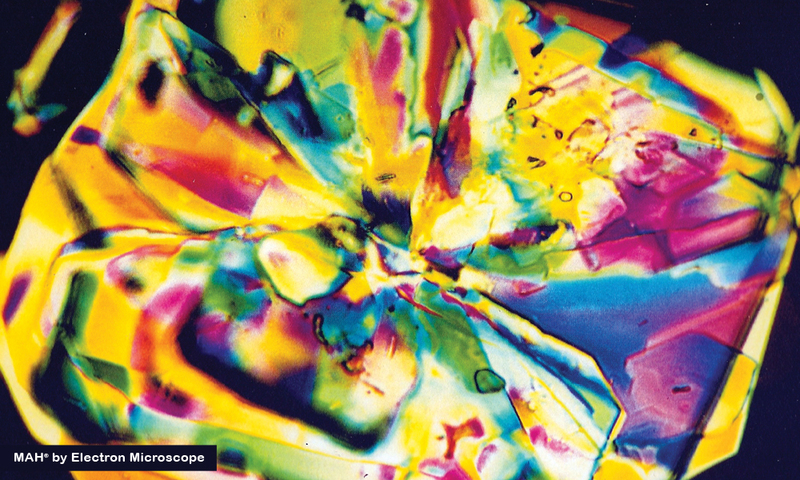 The unique composition of MAH means that it does not hinder the absorption of iron, potassium or calcium (3). MAH is a very clever form of magnesium, which is why we go to the trouble of importing it from Germany! 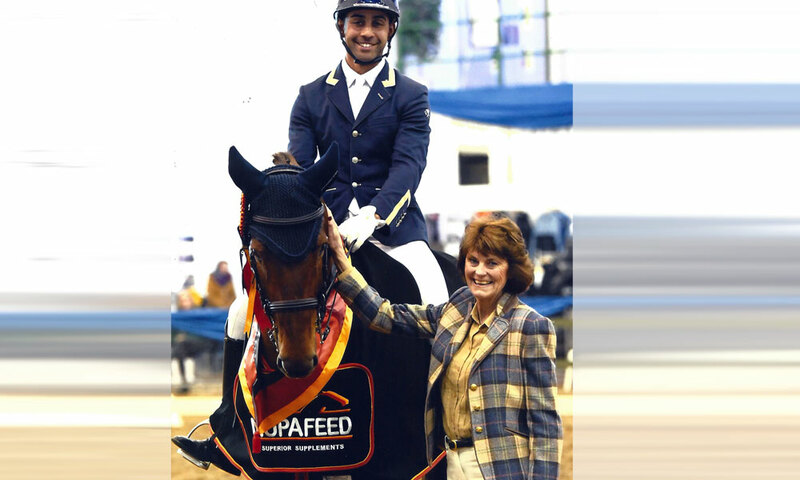 Nupafeed supplements are manufactured by Verla-Pharm using the same exceptional standard of ingredients and quality control procedures employed for their human supplements. Every batch of MAH Liquid and MAH Concentrated Syringes comes with a certificate demonstrating that it is exactly what it says on the label, something which few equine supplement manufacturers could guarantee. Nupafeed MAH Liquid and Syringes do not include any other ingredients. You can safely adjust the feeding level to meet the needs of your horse. The Nupafeed UK support team are here to help you. We will do our best to explain any product to you and let you know what you can expect. If you are not sure about anything, please get in touch.